There is where it all started. In my opinion, the old school trials movie Contact, is what put trials, and street trials riding on the map. Long before Danny MacAskill stunned the world and boosted millions of views on Youtube, all we had were bike DVD’s. We watched those over and over having our minds blown on what was possible on a bike. 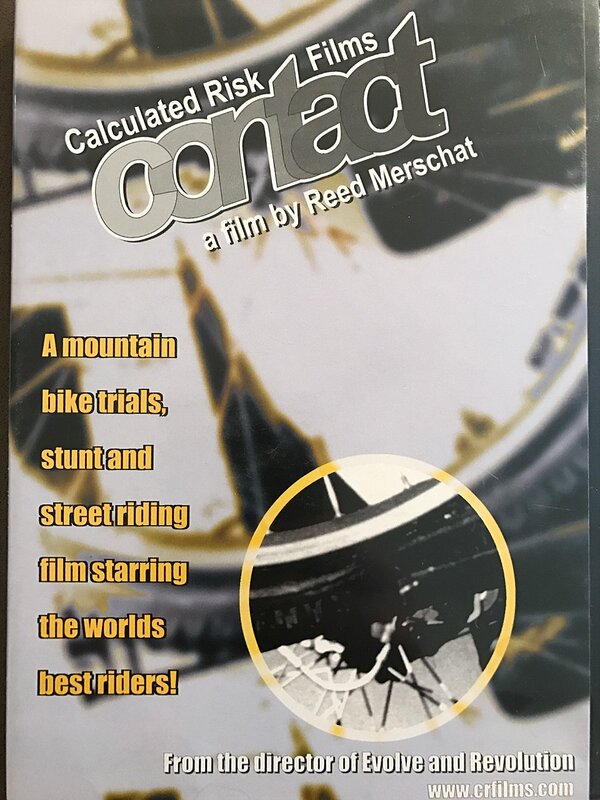 Contact was one of the very first bike trials movies that really got me interested in trials riding and made me want a trials bike. Eventually that sprouted into a core few trials moves that still help with every kind of mountain biking today. From the internet archives and featuring a few legends still riding today, Jeff Lenosky, Ryan Leech and Chris Akrigg put the fat tires down in Contact.